You are here: Home>FAQ>Pipe Clamps Suit Light-duty Applications. Pipe Clamps suit light-duty applications. 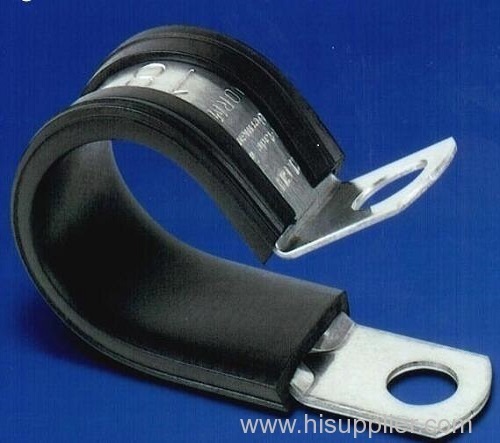 pipe clamps are made of lightweight aluminum-zinc with 12 mm band width in loop configuration. They are suitable for securing ducts, hoses, cables, and wiring harnesses, as well as pipes. 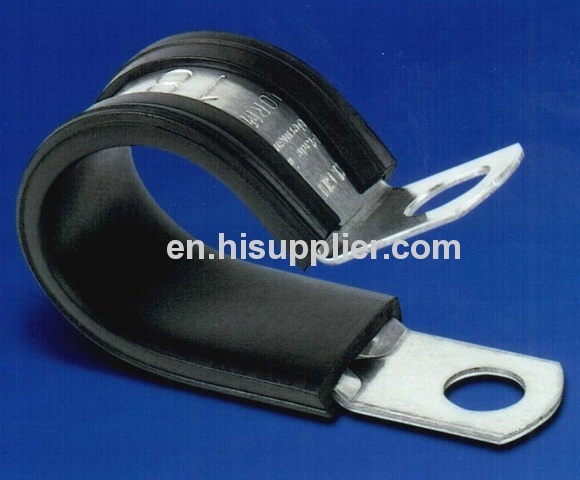 For applications requiring dampening of noise and vibration, such as automotive and heavy truck, clamps can be ordered with rubber sleeve.